Company: KBR Technical Services, Inc.
Houston, Texas | November 30, 2010 | April R. Lauper, PE, DBA, Technical Professional Leader for KBR Technical Services, Inc., has been recognized by Elite American Engineers for her dedication, achievements and leadership in pressure vessel mechanical engineering. As the technical professional leader of the vessel mechanical technology department, Dr. Lauper designs pressure vessels, storage tanks, vertical and horizontal drums, and reactors for KBR Technical Services, Inc., a global engineering, construction, and services company. One of only a few experts in pressure vessels, Dr. Lauper is rewarded every day with the opportunity to see her creations working in the field. With nearly four decades of experience in mechanical engineering, Dr. Lauper attributes her success to her persistence and dedication. Dr. Lauper is a passionate problem solver and enjoys her position because she characterizes her position to a puzzle solver; she puts together the pieces and fixes the product for the client. As a woman in a male dominated industry, Dr. Lauper finds herself constantly working to prove her abilities to her peers; this constant dedication to appear equal, has set her apart because she never takes short cuts and ensures she does a quality job with every project. She advises others in her field to never give up; if she was able to achieve such vast success, then with hard work and dedication you can as well. 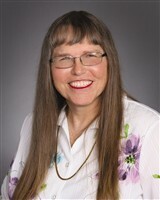 A licensed professional engineer with the State of Texas, Dr. Lauper earned a Ph.D. in business administration from the University of Phoenix in 2009. She also holds a Master of Business Administration in finance from Our Lady of the Lake University, a Bachelor of Science in mechanical engineering, and a Bachelor of Science in industrial technology from Texas A&M University earned in 1975 and 1973, respectively. 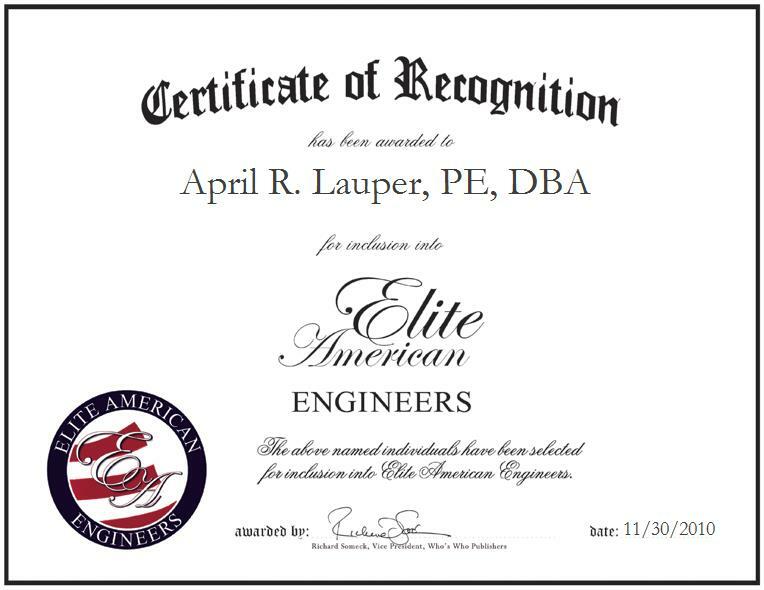 Proudly, Dr. Lauder is a lifetime member and fellow at the Society of Women Engineers, a lifetime member of the American Society of Mechanical Engineers, and a member of the Federation of Houston Professional Women.